Note: This story was originally published by Engineering360. Engineering students from Rutgers University in New Jersey are part of an effort to end a food desert in one corner of the Garden State. Led by Carson Hess and Jakub Chmiel, the undergraduate students are working in Camden, N.J., across the Delaware River from Philadelphia, to help residents there turn vacant lots into gardens. Altogether, some 4,000 lots are owned by the city, which turns them over to residents who agree to plant gardens and tend them. The students’ primary focus is on designing and building systems that help the gardeners grow food. The plots typically fit within the footprint of a now-gone house or store. The full scope of the project includes implementation of rainfall catchment systems, solar-powered water pumps, drip irrigation systems and simple structures to bring water to the plots. The students are members of the Engineers Without Borders USA (EWB-USA) Rutgers University Chapter. The gardens fall under the purview of the organization’s Community Engineering Corps program, an alliance of the the American Society of Civil Engineers, the American Water Works Association and EWB-USA that harnesses the expertise of volunteer engineers to help underserved communities in the United States. That’s the engineering focus. A no-less-important experience exposes the students to the human side of engineering: for example, learning that the goals of one gardener “client” may well differ from those of another. “It’s important not to over-engineer a problem and to listen to the gardeners,” says Jakub, a 21-year-old chemical engineering and computer science student. 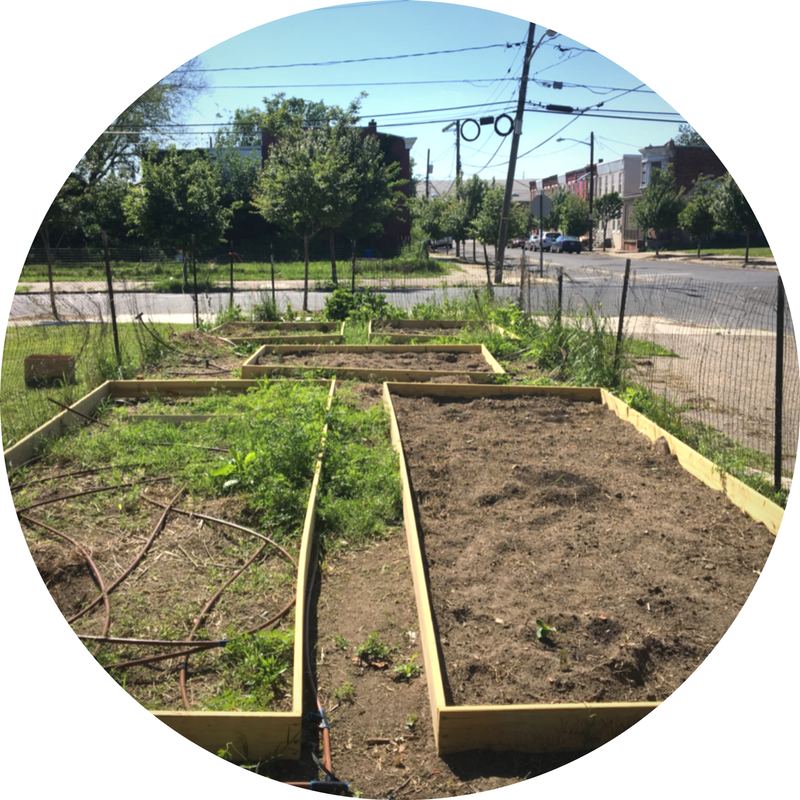 The Camden Agricultural Coalition (founded by Stefan Erwin, a Rutgers Law School student) began by turning two abandoned lots into community farms with the assistance of the Camden Children’s Garden and Concerned Citizens of North Camden. Because on-site water was unavailable, pioneer gardeners had to make as many 50 trips twice a week while carrying 5-gallon buckets from a water source three blocks away. And that was just to water one lot. Not surprisingly, the lack of proper irrigation led to food donation shortages to the local community and a charity kitchen. EWB-USA Rutgers University Chapter took on the project as a local community service enterprise to supplement its international projects overseas. 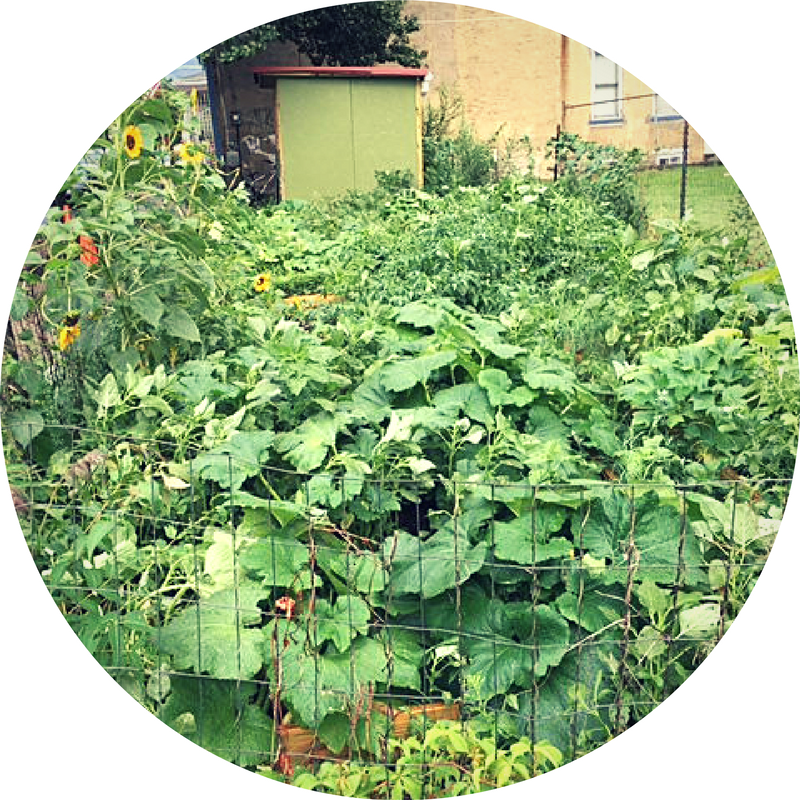 The Camden Project Team formed in September 2011 to assess how best to implement a water acquisition system for the garden plots. Students researched several options (such as a well, hose-bib installation, and rainwater capture) and sought mentorship from the Water Resources Program staff of the Rutgers Cooperative Extension. After the project site assessment, the students concluded that only one of the lots had a suitable collection and placement area for a rainwater system. They figured this would provide roughly one-third of the 4,000 gallons needed to water both farm lots. One garden plot was tended to by church elders. 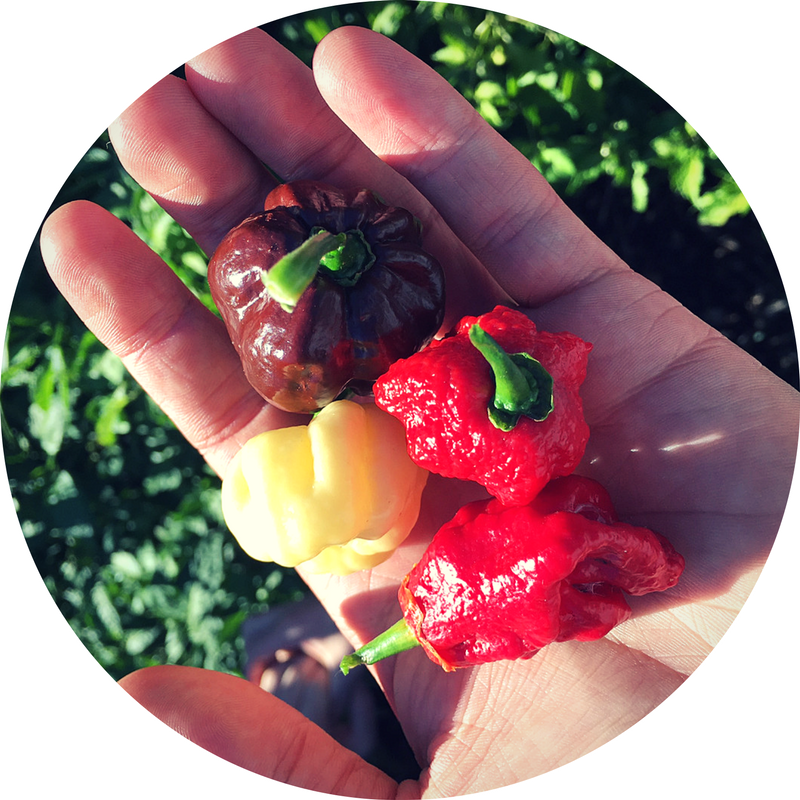 They wanted children in the congregation to experience growing, preparing, and eating their own produce. Important to the elders was the task of hand-watering the plants. Understanding that requirement led the engineering students to craft a solution that included spigots and rubber hoses. But two other gardeners—known to the team simply by their first names, “Gus and Pedro”—wanted a drip irrigation system. The Rutgers team designed and built a more complicated system for those gardeners. That system includes a structure to capture precipitation, rain barrels, a solar energy-powered pump, and some 200 feet of tubing to pipe the water to the garden irrigation system. That project, completed in 2015, was an “inflection point,” Carson says, and a “confidence boost” for the student chapter. The project relied on fundraising efforts to cover project costs and coincided with publicity efforts to raise awareness of the EWB-USA chapter in the Rutgers community. The fundraising helped pay for project costs. And the outreach effort helped the chapter grow from five to 20 students, who now regularly make the 90-minute drive from the New Brunswick campus to Camden to work on the garden assistance project. “There is so much work now,” says Carson. The chapter grew large enough to support both a technical team to specify and build projects, and a marketing team to raise funds and build community support. Agreed, says Carson. He recommends that students “find meetings and show up.” The engineering projects, involvement, and sense of satisfaction follow from that initial effort. To learn more about starting a Community Engineering Corps project or joining a project team, visit communityengineeringcorps.org.